Non-destructive photo editor. 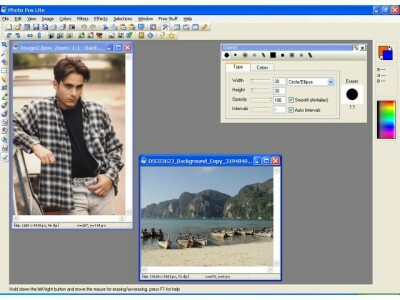 Can develop RAW images. Allows local adjustments.